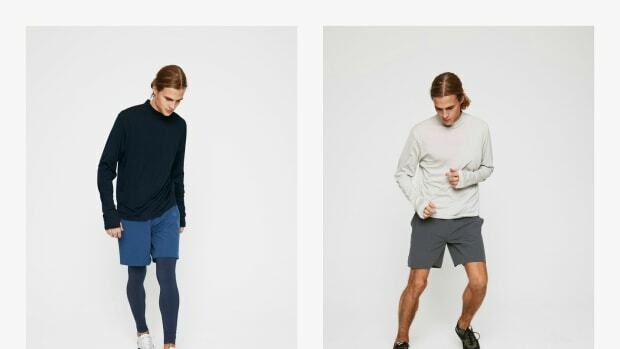 Known for their expertly designed athletic and recreational apparel, Outdoor Voices is offering up to 40% off for Black Friday, making now a great opportunity to grab some new workout gear to kick start that New Year resolution you’re sure to make come January (...right?). Their clothing is constructed from ultra-lightweight materials with quick dry tech to keeping you feeling fresh after a gym session the Hulk would be proud of. 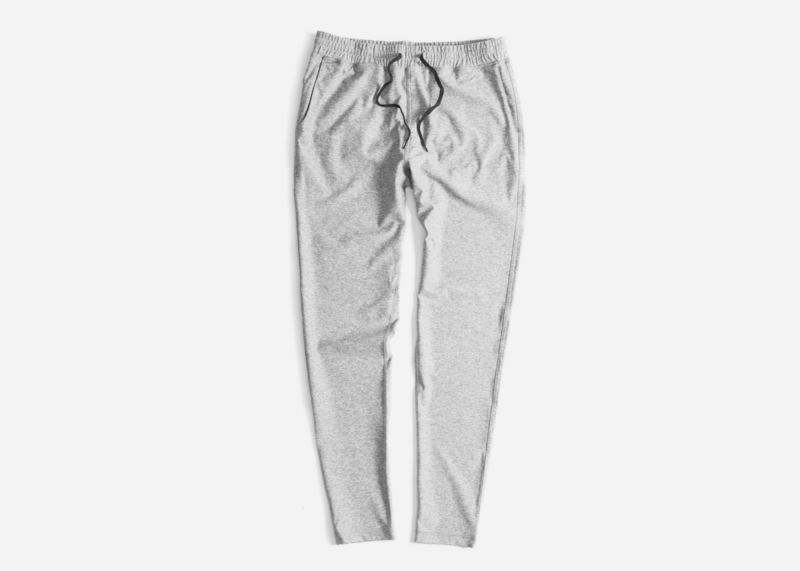 Shop everything (including their phenomenal Runningman Sweatpants, above) here.